A sparkling, golden, very dry wine, developed and fermented the traditional way, according to the rules of the art for making this type of wine, crafted by our vintner who hails from the region of Champagne. 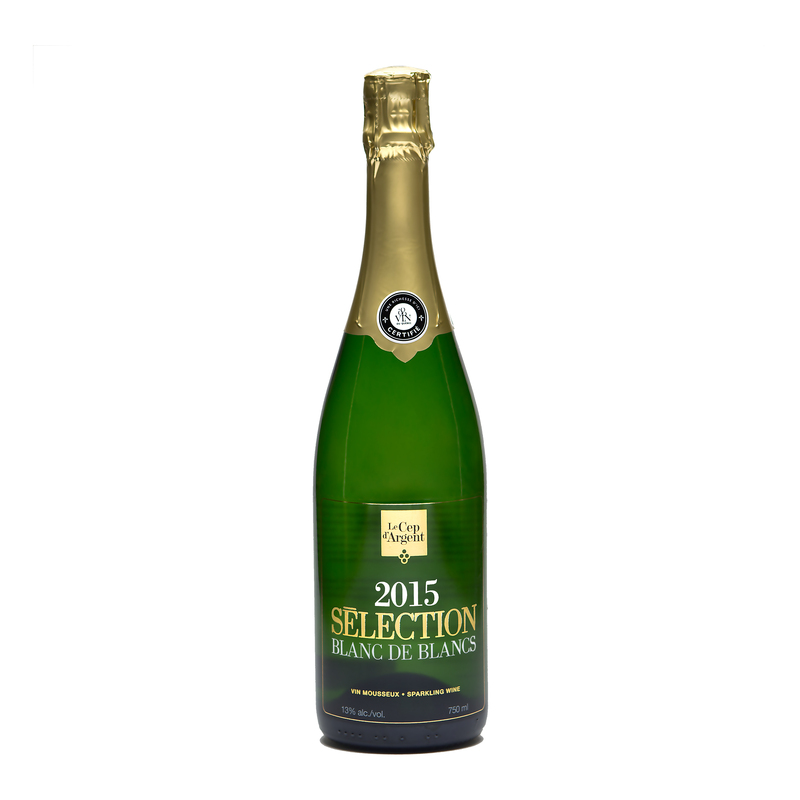 Served chilled, its first pour is smooth and light, with delicate, long-lasting bubbles. Its strong, citrus intensity and saline iodization create balanced, complex aromas that please the palate and add a festive touch to any event. Food and wine pairings Caviar, raw oysters (without lemon), poached fish, goat cheese or simply with plain chips or twisted sticks of Gruyere cheese.